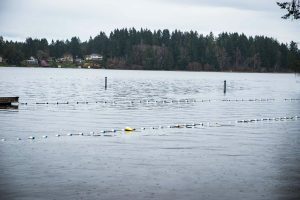 Swimming at Lacey’s Long Lake Park might look a little bit different this summer with the implementation of new safety measures. 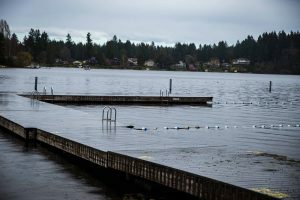 The City of Lacey is committing to changes after an evaluation of the swim area from a professional safety consultant. The improvements include removing the dock and other safety hazards in the water, which will promote a safer swim environment. Improvements to the park property have been underway for several years, including adding a small-craft launch site in 2018. However, An assessment from a safety consultant inspired the park’s newest set of changes. “Long Lake Park has been on the work plan for several years,” explains Wilson. “We finally started the process by hiringa landscape architect and safety consultant team to review the safety of the swim area, dock, and overall park site. The safety changes are the first phase. The second phase is a broader look at the park, its beach, and accessibility. The landscape architect will provide a few concept plans in May. Located at a popular swimming area in the city, the dock at Long Lake Park has seen a lot of traffic, particularly from children who swim in the lake. After a review of previous swimming seasons, it was determined that the park’s dock was the culprit in many incidents requiring lifeguard intervention. “This is definitely going to be a safety improvement for the public,” says Wilson. “The majority of rescues that the lifeguards have made over the years have all been around the dock. Removing it is a preventative change. When kids go out on the dock, they have a highway to the deep end and get into water over their head. This is a significant safety concern. We want to make a change and be proactive and preventive. Summer will be here before you know it and thanks to the City of Lacey, Long Lake Park will be safer than ever before, ready for all your summer fun. 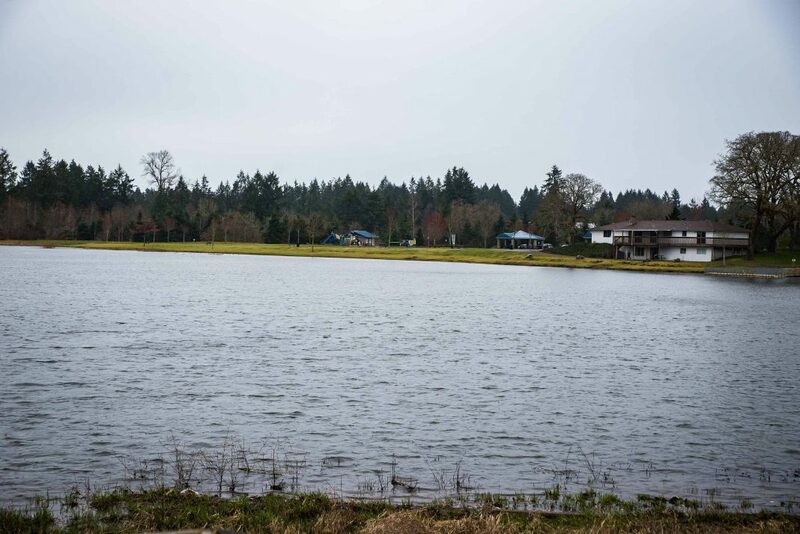 To learn more about the safety updates to Long Lake Park and the installation of the dock at Longs Pond, visit the City of Lacey website.